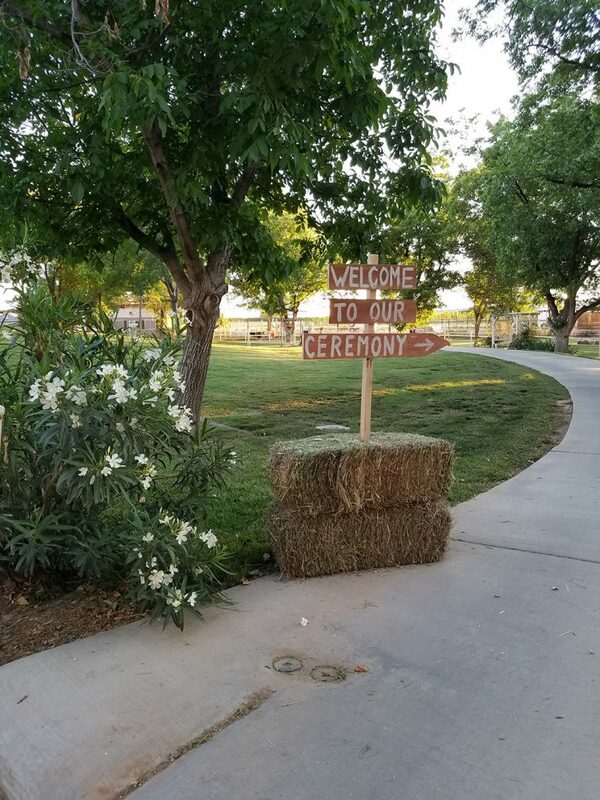 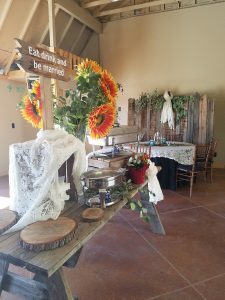 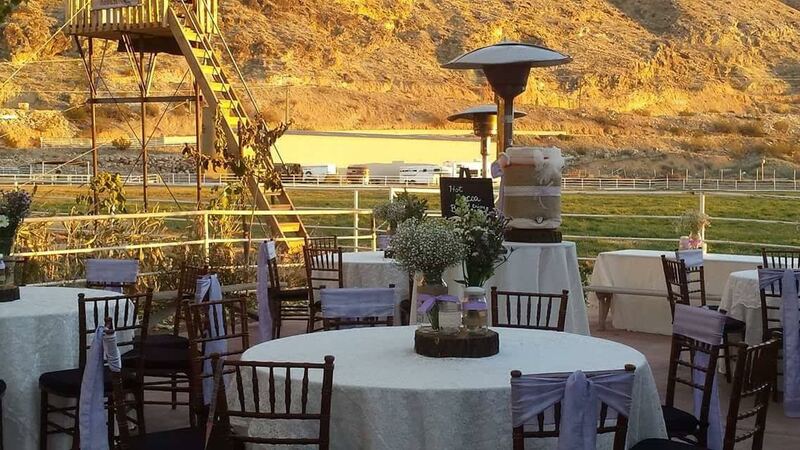 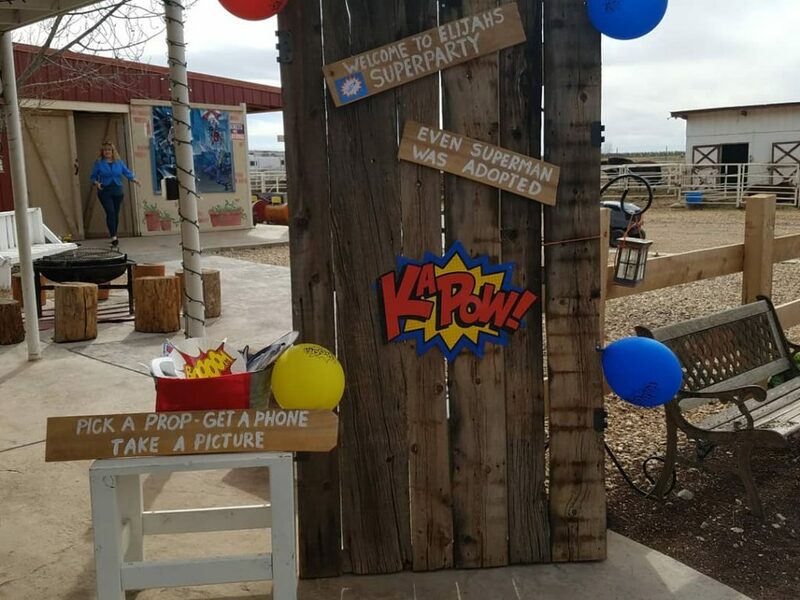 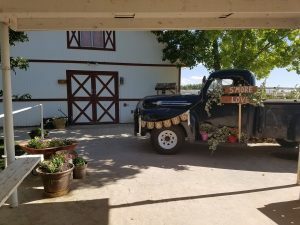 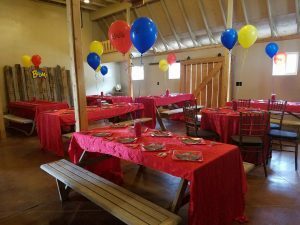 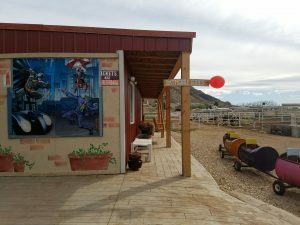 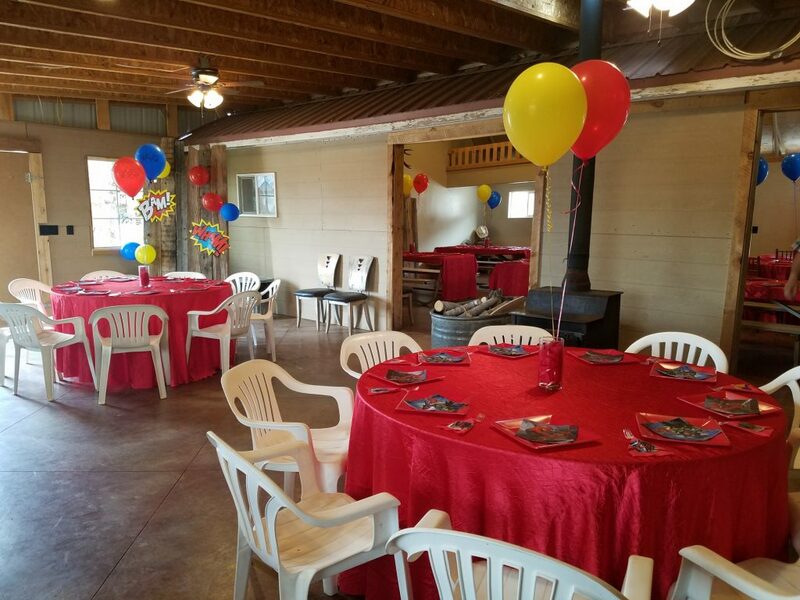 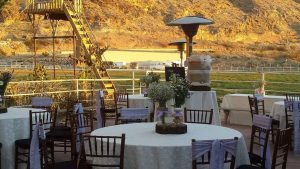 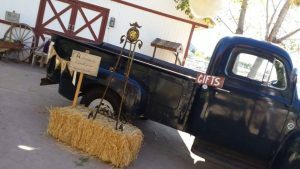 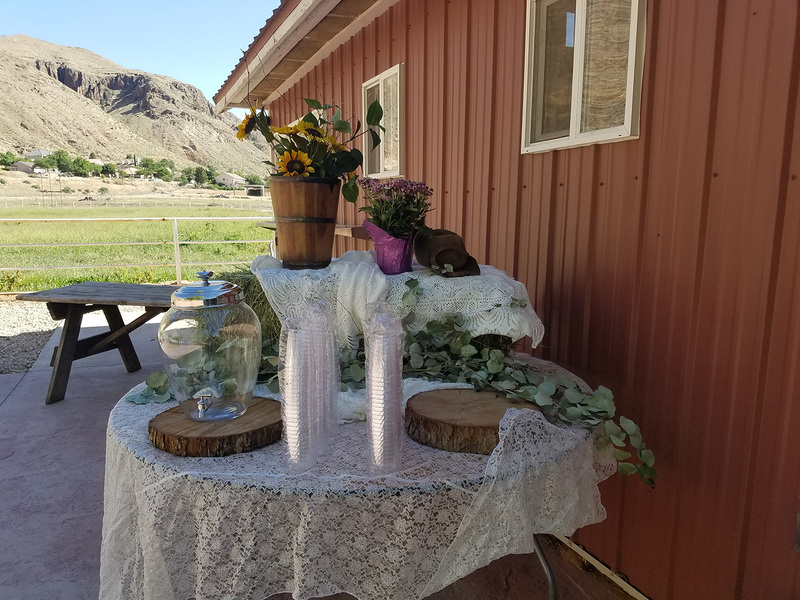 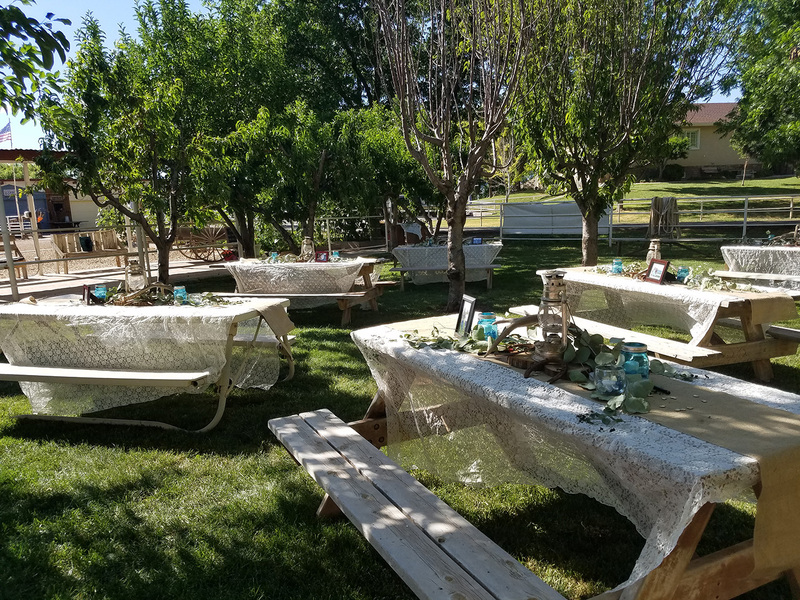 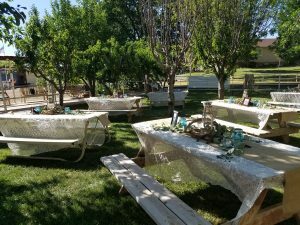 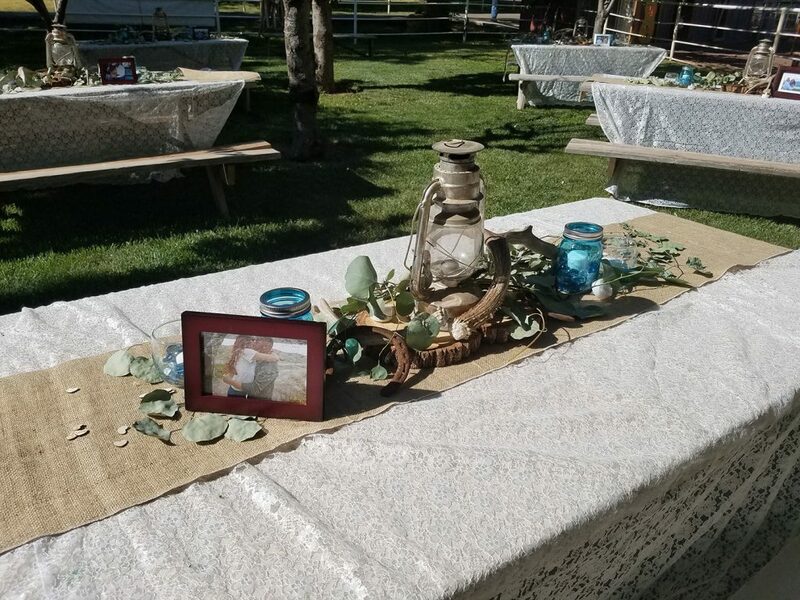 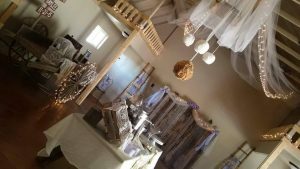 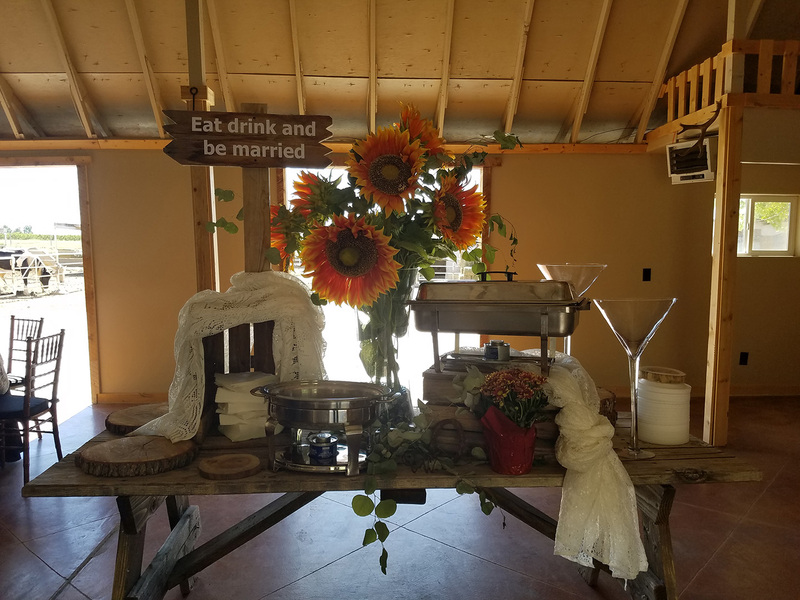 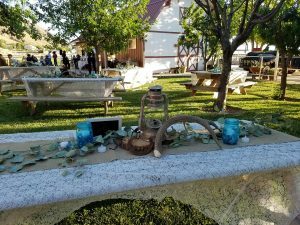 For Wedding Prices and Quotes please contact Julie at 435-673-6875. Please leave a message if you reach the answering machine, she is very good at returning messages. 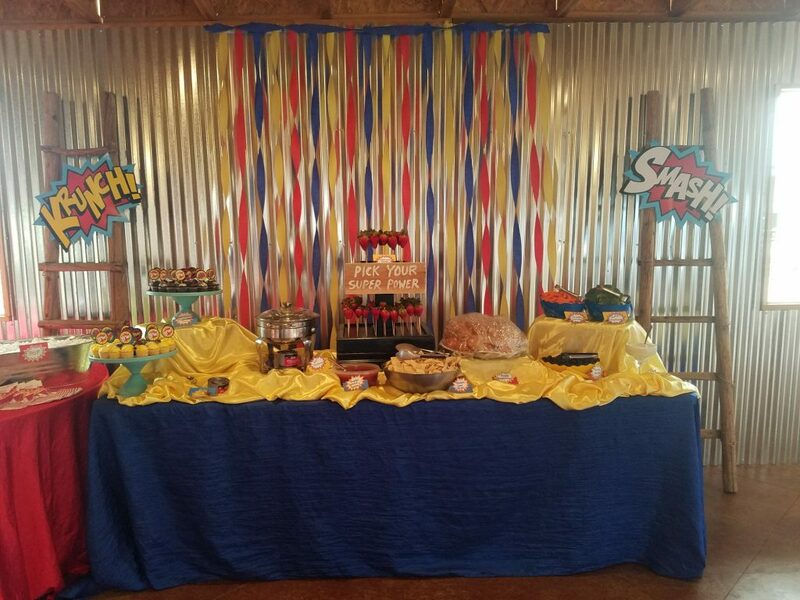 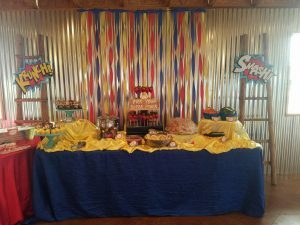 For all other events contact us HERE.